Love the photo! 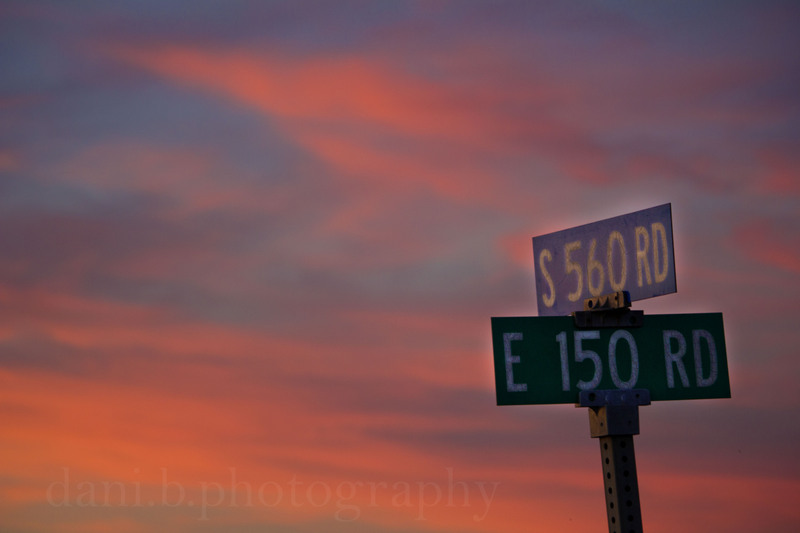 You can’t beat a rural intersection and a sunset. Aawwh!! I know that place…….it’s called “Home Sweet Home”.